When do I receive my new membership cards? 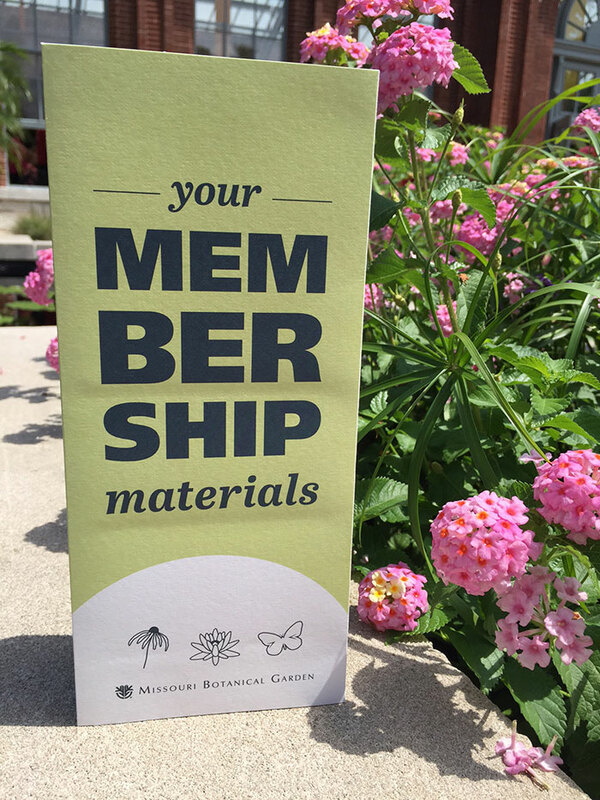 You will receive your membership cards and membership packet in the mail, two to four weeks from the date you join or renew. However, your membership is effective immediately upon purchase. If you plan to come to the Garden, Butterfly House, or Shaw Nature Reserve before your cards arrive, visit the Membership Services Desk or welcome counter to receive your free tickets and a temporary membership card to use until your membership packet arrives. The Individual level receives one single card with one named cardholder. All other levels receive two cards and include a maximum of two named cardholders on the membership. One of these named cardholders must be present for free Garden admission and to take advantage of any other benefits during the visit.